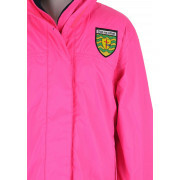 The O’Neill’s Conall Donegal waterproof jacket is so pretty in pink. 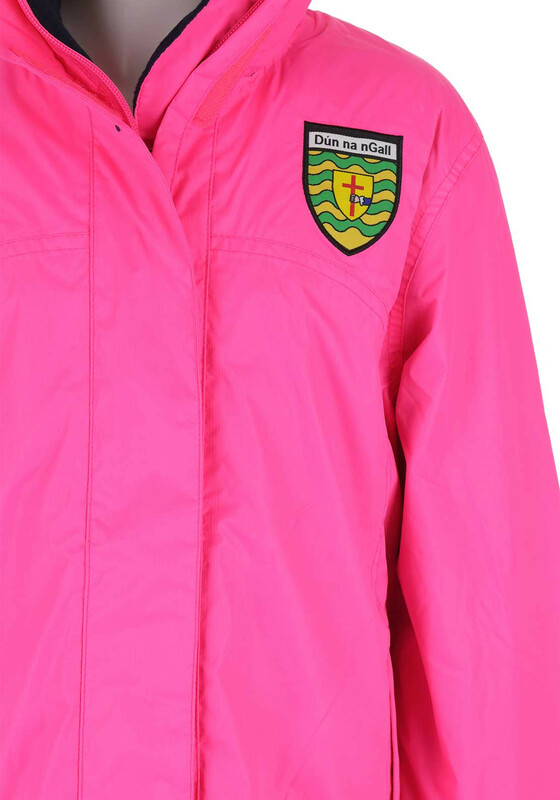 GAA girls will love this stylish piece with its Donegal County crest, O’Neill’s and kn logos across the chest. 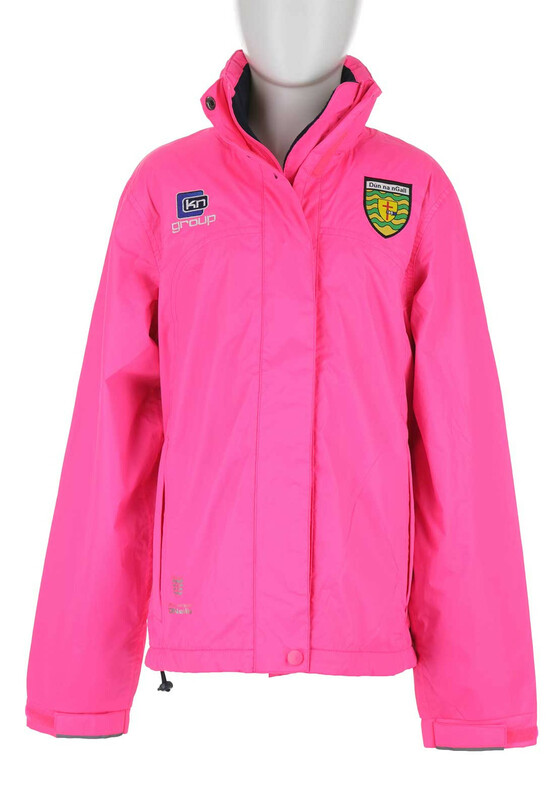 It has a full length zip that is hidden by a Velcro and buttoned cover. 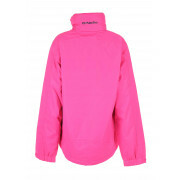 The sleeve cuffs are elasticated and have a Velcro strap for tightening. 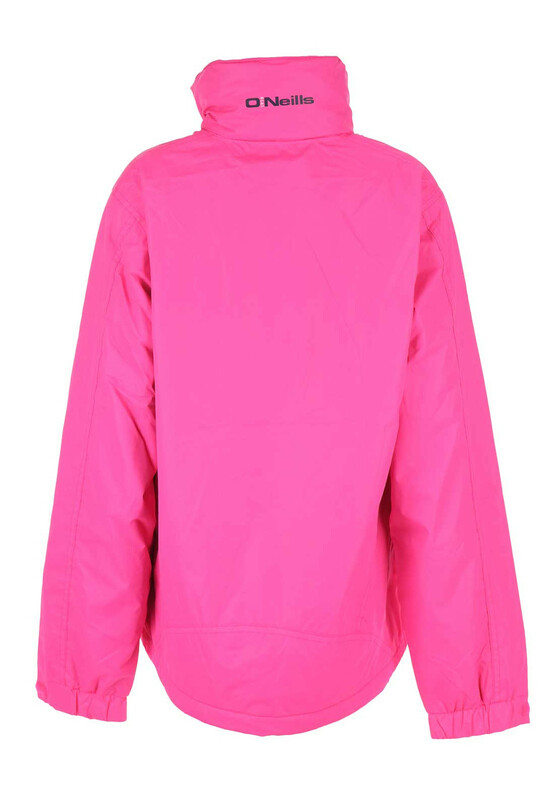 It has a high neck with a hidden hood and front zipped pockets. 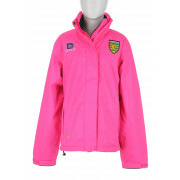 It is so pretty and will keep her warm in unpredictable Irish weather.